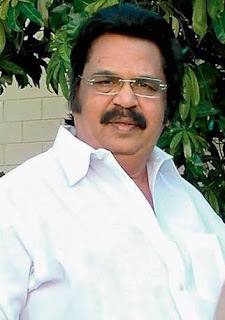 Legendary Filmmaker Dasari Narayana Rao passed away today (on may 30th 2017) in KIMS Hospital Hyderabad at the age of 75. Dasari was born on May 4th in 1924 to to Sairaj and Mahalakshmi his birthday celebrations was held very grandly few days back top celebrities graced this event . Few months back , Dasari fell seriously ill. Doctors had performed a surgery and discharged him .